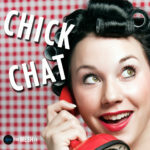 When you need a dose of entertainment chatter or just a good giggle, check out Chick Chat. Girls talking about things girls want to talk about. Celebrities, gossip, fads, and boys… the girls around the table touch on all of it! 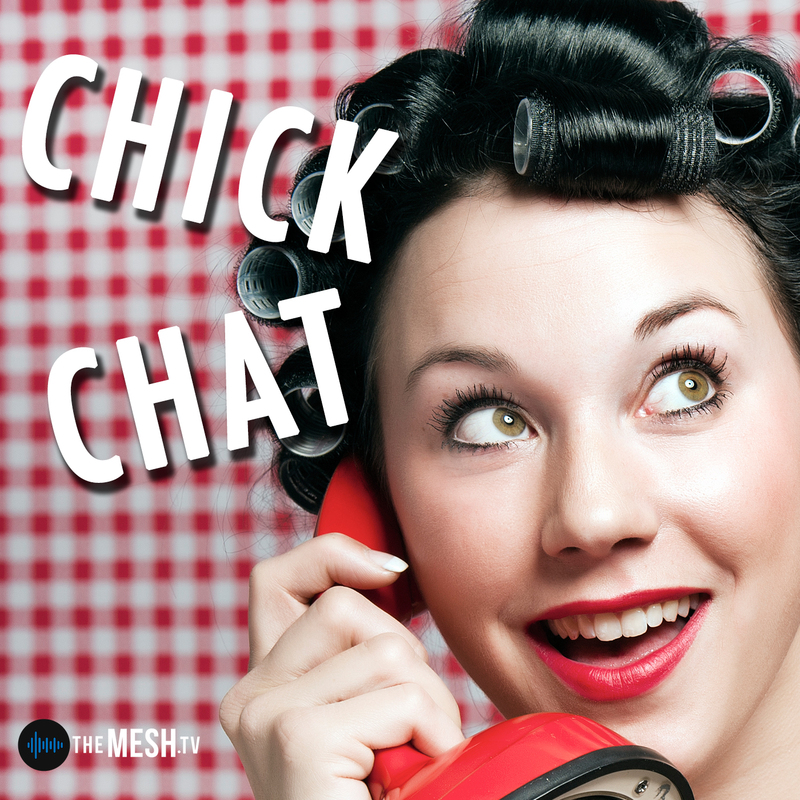 It's sort of the guilty pleasure of The MESH… the show everyone is listening to, but no one wants to admit that they are. Check out one of our episodes and see what everyone is talking about. Mary-Margaret has always been drawn to entertainment… movies, music, and gossip fall into a few of her favorite things. When dreams of being on broadway were crushed after discovering she can't carry a tune, she now settles for karaoke and a dirty martini. Her celebrity crushes include Jimmy Fallon, Bobby Flay and Bear Grylls. A true sorority girl – MM's never been accused of being shy!